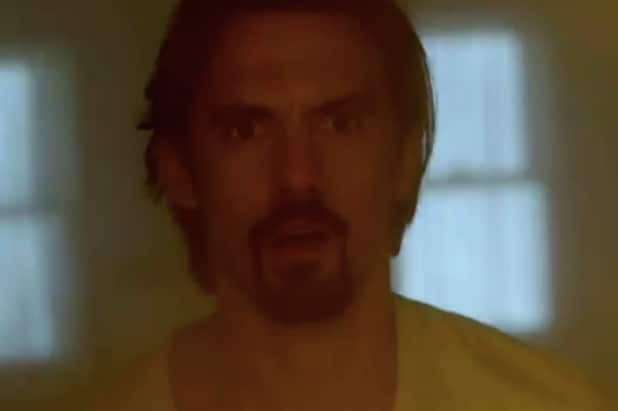 “This Is Us” promised fans on Tuesday that its upcoming post-Super Bowl episode will be the one in which we find out how Jack (Milo Ventimiglia) died. So basically, the night we will all die. Following a fiery (literally) installment in which the Pearson home was set aflame in the final moments due to a faulty switch on a crockpot, NBC aired a promo for the special Feb. 4 episode that said “all your questions will be answered” that night. While we think it’s safe to say Jack is going go out in a blaze of glory (too soon? ), the show has played tricks on us many times before, so it’s hard to tell how this is all really going to go down. Either way, the show’s Twitter account is encouraging you to “set your DVR with extra time so you don’t miss a single minute.” We’d like to chime in to encourage you to buy some extra tissues before the big game. Oh, and don’t forget the batteries — PLEASE. The highly-anticipated episode of “This Is Us” will air after the Super Bowl on Feb. 4.